Parliament on Monday held its last scheduled evening sitting and will be holding all its sittings in the afternoon from now on. The 'family-friendly' measure was first introduced when Wednesday sittings started being held between 4pm and 7.30pm two years ago. Tuesday sittings were similarly scheduled last year. The new schedule is aimed at enabling MPs, especially women to enjoy more family time. 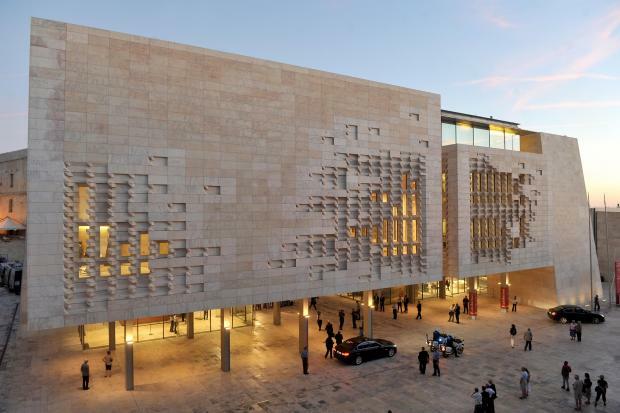 But one MP, Maria Deguara (PN), in a speech last year said the so-called ‘family-friendly’ parliamentary hours were anything but, and would actually discourage people, men and women, from seeking office. “The new hours are bad for MPs who have professional offices that open between 3pm and 7pm and they are equally bad for MPs in employment because hardly any job ends at 4pm,” she said. The prime minister has also announced that the government intends to introduce measures to ensure that more women are elected to the House.